While the US is getting excited about the arrival of the Flat White in Starbucks, Australians have been sipping on them since the 1970s. Knowing that Aussies are pretty particular about their coffee, Haven Café in Sydney is bringing 'bespoke' to the coffee world. A ‘cup of Joe’ has become a staple in the American diet. 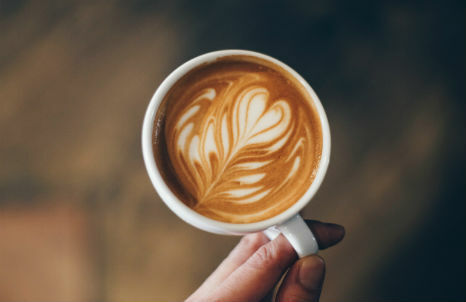 At one end of the market Starbucks has made a name for itself selling flavoured coffees, and at the other end ‘gourmet’ coffee has become a daily choice for 34% of Americans. But can rare brews and a theatrical experience convince customers that Starbucks is now a contender in the ‘premium’ coffee market? The Australian coffee shop industry is valued at over $4 billion, and independents account for 95% of all outlets - but the data-driven deals and promotions that big chains can offer pose a threat. Can digital loyalty scheme Rewardle give small coffee shop owners an advantage?